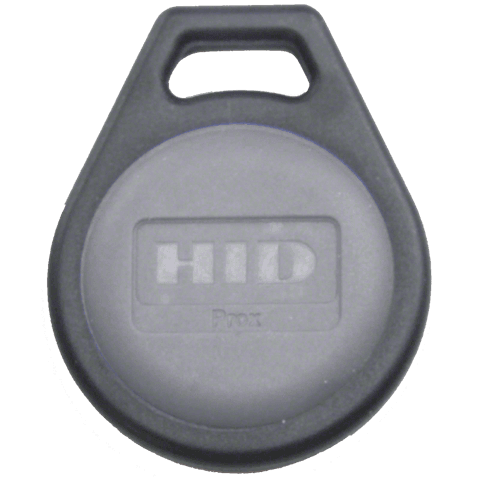 The HID 1346 ProxKey III Keyfobs (item#: 1346) are proximity card keyfobs for access control offering HID proximity technology in a convenient, pocket size device. The proximity card keyfob easily attaches to a key ring, badge clip or lanyard. The ProxKey III is built to withstand harsh operating environments or handling. Using HID's ProxProgrammer�, card vendors can ship proximity keyfobs, custom programmed to their customers' requirements, from their own inventory.